What made the experience of listening to Nonviolent Communication the most enjoyable? It is exceptional and overwhelming: it reveals explanations to emotions, thoughts and behavior of myself and others that used to be felt and seen as incomprehensible, odd and simply aggressive. I wish this book fell into my hands years ago. So much emotions, energy and efforts could have been not wasted. I'm now reading all other books of the Author opening new world of understanding, compassion and joy of life. Thank you so much for this book!!! 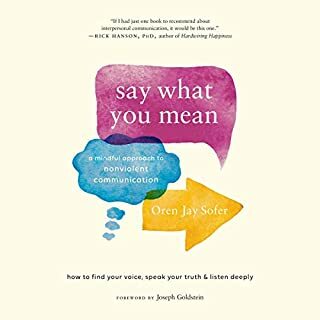 This book has opened my eyes to taking connecting and communicating to the next level in my life. I feel hopeful and excited in taking what I’ve learned and applying it in my relationships but most importantly in understanding myself. I’m deeply grateful for this knowledge. I loved the clarity of the content, the insightful material, the very inspiring examples and the far reaching implications of what Rosenberg proposes. I believe NVC is one of the keys for peace in the world. I would recommend this to anyone, it should be taught in schools! Great content and beaitiful lessons! I used to always tell everyone: I say things straight to to point, I'm blunt, I'm consistent and I have a sharp tongue. That's who I am, deal with it! I hurt a lot of (who I felt were, weak) people with my uncompromising approach to language. I didn't realize or want to accept that this was a damaging way to navigate through life. The information in this book is so obvious in the most beautiful way. There are a lot of great lessons that will instantly redirect your life for the better. You don't have to apply the methods for everyone, but there are those few in life who need that warmth and gentle communication. 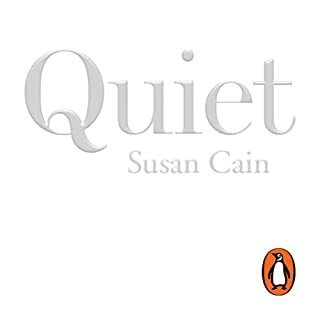 I feel the Narrator is a couple levels too calm to keep my energy up and engaged for long listens. Luckily the listen is short. I found the book annoying at first. The author seemed slow and ponderous, and yet after a while I realised he was profound. This is one of THE best books I've ever read. 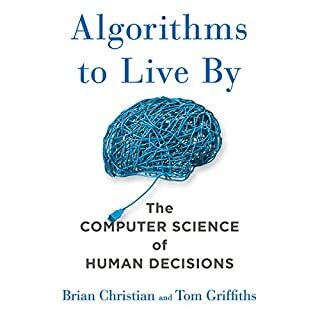 It's so practical, great storytelling, and the author gives you step by step instructions on how to implement it in your own life. This is something we should have learned as a child in school. I would like to give it 100 starts. 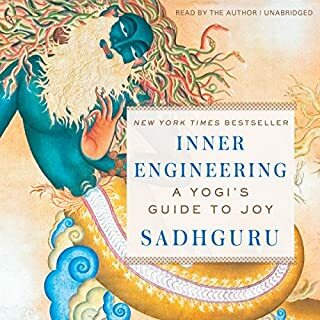 After just only 2 hours of listening to the book, I started using it with my children (9 and 12 year-old boys). I found online a list of needs and feelings, told everyone in the family that I’m learning a new way of speaking so, if they all could please be patient with me while I am looking for my needs and feelings to express what I would like to say. I resolved every single conflict boys had while with me. There was no need for negative consequences. It is amazing. My 12 year-old had a lot of negativity in him and luck of self-esteem. It was breaking my heart, to not be able to help him. We did affirmations every morning, meditation, manifestation, countless hours of talking about power of thought and choices that only he can make. But nothing would really help him fully enjoy his life. 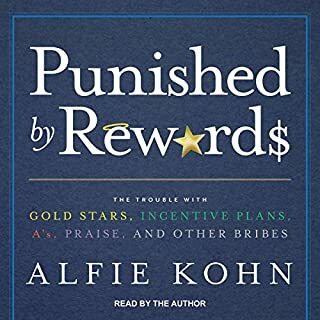 This book teaches how to express your care to a person and what astonishing results come after when a person realizes that someone really cares about his/her needs. I realized that even after all the work I have done with my child, he still thought that no one cared and understood what he wanted. But when I started using words “your needs” over and over, he knew that I am here for him, for his needs and feelings and not just lecturing him about what he should do in order to feel better. As a result, I don’t have to ask kids twice for anything (taking garbage out, clean their room, make their beds). They feel good and they want to help me with everything. So far it’s been only 6 days since I started working with the book, and I can totally see a difference in myself. I love the way I feel, I love the way I communicate with people (including my husband), I love that I can express my own feelings and needs without blaming anyone or feeling guilty about it. This book is an answer from heaven that I was begging for. It did change my life in such a short time and I am very grateful it found me (or I found it :) ) Thank you Dr.Rosenberg from all my heart! 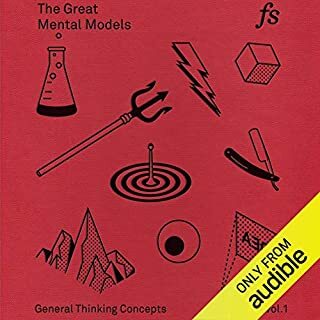 This book seemingly covers everything I was looking for to work on the things others echoed to me I need to connect better with them and the rest of the world, especially my anger. Wonderful book. I only give it a lower score for performance because the author/reader does a funny voice every time he is quoting someone else. It draws me out of the moment. 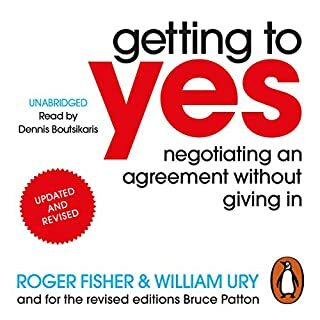 This book has already helped me manage a few potential conflicts in my personal and professional life. I assigned it to one of my managers to help her talk to employees in a more healthy and helpful way. I found this book to be life changing. It is like the Rosetta Stone, in that so many areas of my life are able to be decoded, unpacked in a framework that works and makes sense. 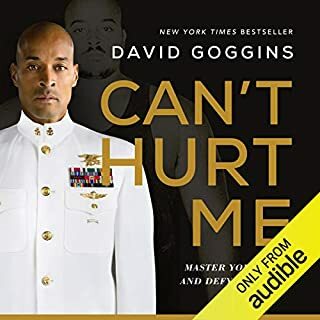 If I was ever in a position where I could take only one audiobook, this would be it. The content of this book is excellent. However, the narration is unbearable because of mouth noises (aka, mouth clicks). It needs to reproduced with a professional narrator. 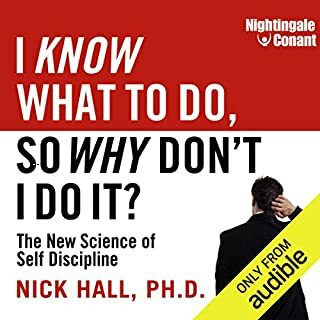 Where does Nonviolent Communication rank among all the audiobooks you’ve listened to so far? Only and hour into this book and it already stands out in a sea of self development books. He is pragmatic, rational and simple in his ways of presenting his tools for us to better understand ourselves. What about Marshall Rosenberg’s performance did you like? I love his voice, I love his language. What insight do you think you’ll apply from Nonviolent Communication? I'm glad we have this book in our world! Well constructed and thought. It is nice to hear Mr. Rosenberg reading his own work, putting his emotions into the story with his own voice. this book can save humanity, one person at a time. life changing. easy to understand, yet very challanging to practice. it's like learning a new language. Would you try another book from Marshall Rosenberg and/or Marshall Rosenberg? The book itself has a great concept. It is hard to make it an everyday habit though especially if everyone else around you doesn't do the same. You practice for a while then it gets forgotten because nobody around you does the same and you just go back to your own ways. What didn’t you like about Marshall Rosenberg’s performance? He should have picked some professional reader. It was so slow, that I almost fell asleep listening (I had to speed it up for 1.5x the speed to make it normal) and it was very "wet", you hear every breath, swallow, mouth noise in the reading. Something that I don't want to hear loud in my ears. For this reason, I don't recommend this audio book to anyone, I would advise to read the book itself. It's a good book. 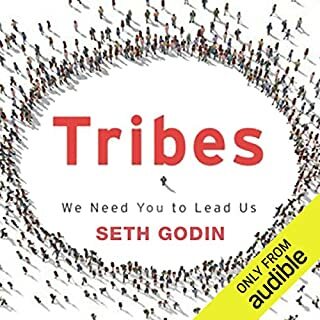 struggled listening, honestly made me angry how slow he talks not inspiring, had to stiop after an hr of listening, even sped up the delivery, didnt help. This book exposes some very deep and troubling approaches we take when dealing with each other in every day life. We self sabotage our communications by building walls that have no purpose. 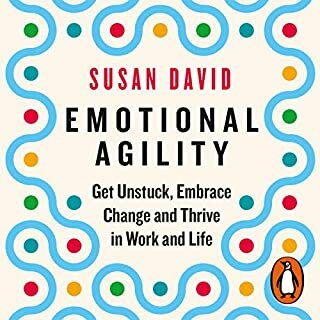 This book effortlessly tears down these emotional constructs, biases and shines a light on a far more productive and frankly beautiful approach that empowers and centres us. Seriously worth the time. I will read it again and again. I've listened to it twice in a row. 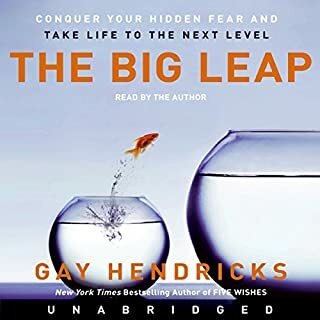 There are many other great audiobooks on audible that will enrich your life, by Thich Nhat Hanh, Eckhart Tolle, Tara Brach and many more from Sounds True, and you should check those out too. 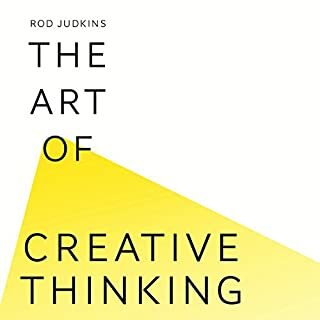 But on the subject of communication, and more widely on engaging genuinely with other people and making yours and their lives richer, this book held several epiphanies for me, and will be a reference often returned to in the future. Do listen to it! Undoubtedly one of the most profound learnings of my 45 year old life. If you have ever expressed your feelings and met with a defensive or aggressive response this is for you. 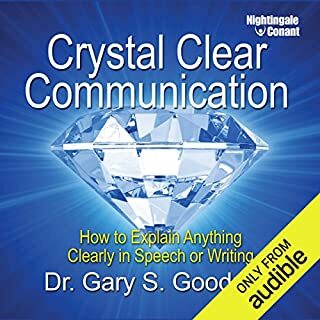 If you want to communicate better this is for you. Heard about NVC on Radio 4 this summer. Wish I'd grown up with this knowledge. A world where everyone lived by these principles.. If only everyone in the world read this book and lived by its principles. It would be a different world, where judgement and anger were put aside in favour of understanding. 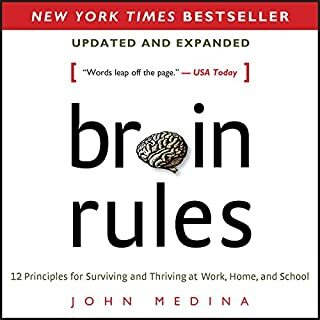 Reading this book has profoundly affected my understanding of those I interact with and made me so much more empathic. It has helped me see that if I feel angry it is a mask for another emotion, and so my response needs to wait until I have identified that other emotion, so I can respond from a place of authenticity. 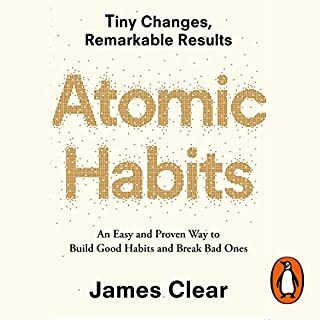 I think the tricky part is remembering that in moments of anger and judgement, but the book does have some practical suggestions as to how to handle yourself when you feel the anger rising. I really like the gentle and deliberate delivery of the author's narration. There are not enough words to describe how I feel. 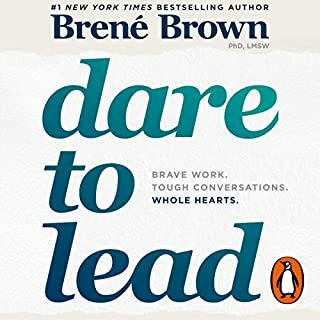 This book taught me how to truly communicate, empathising with other's feelings, truly connecting with the person in front of me and myself. 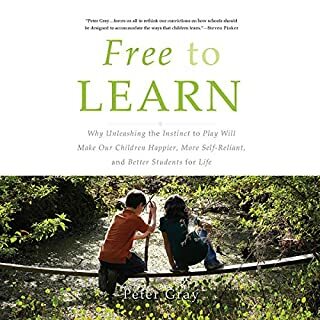 I was relieved when I realised that this book was what I was needing, tools to connect with my kids, to help them grow without the limitations of judgments, living full of life by honouring what is alive in them. Thank you Marshall for giving this gift to the world, you let shine our true essence. I tried this with my son and his ever anger and it took 5 mins to unlock this hole baggage of profound sadness he had been holding for years. It's almost instant the response that this way of communicating generates. So now practice and more practice, I chose to contribute to the words by being my best self. Thank you with all my heart. Powerful teachings I have been told about by many friends. Good to learn from the source. 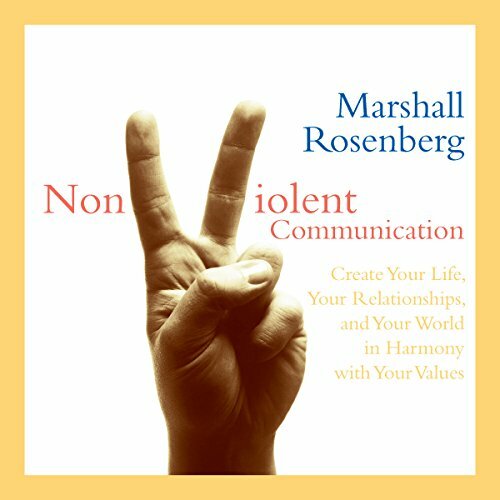 Would you consider the audio edition of Nonviolent Communication to be better than the print version? Yes. It's important to hear Marshall's voice as this gives a real feeling of how one might speak in a NVC way. What was one of the most memorable moments of Nonviolent Communication? Have you listened to any of Marshall Rosenberg’s other performances? How does this one compare? I haven't heard other books read by the same author.